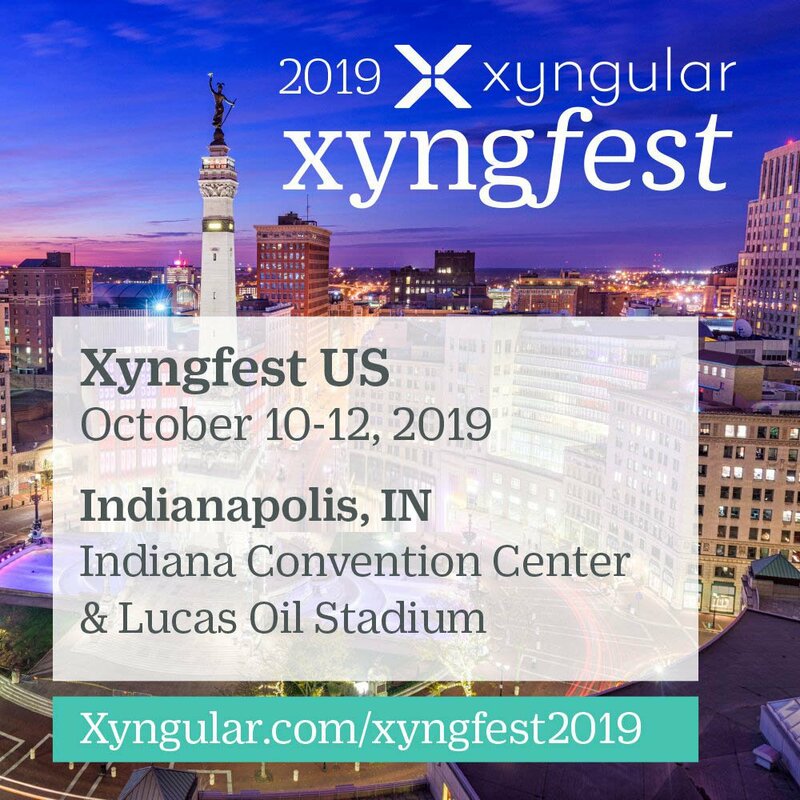 Leaders are made at Xyngular events, and since we want to help build leaders, events are going to be more accessible, So that means we’re bringing Xyngfest to a city near you! 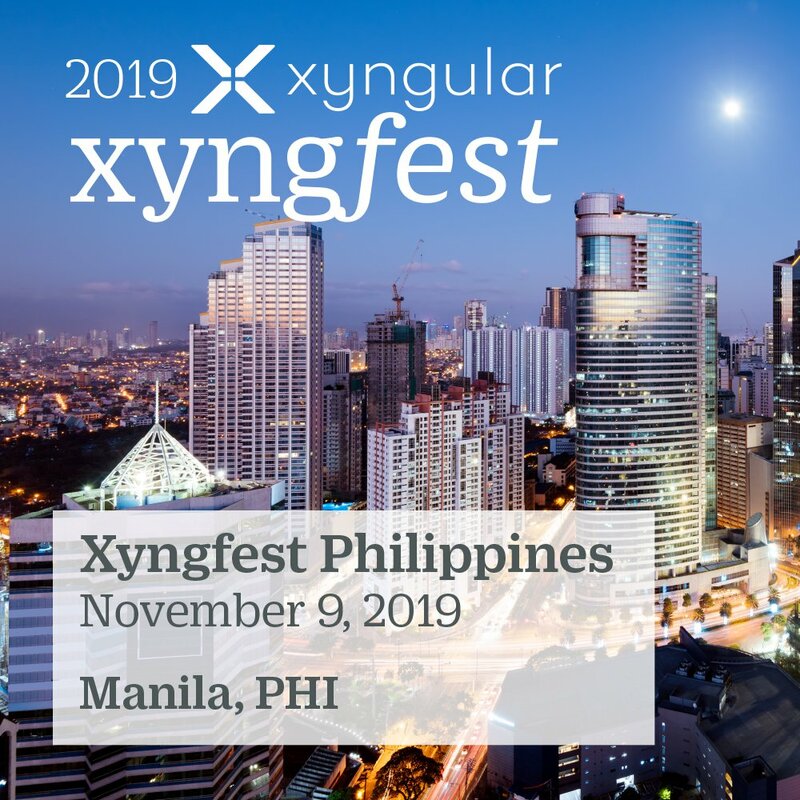 When you come to Xyngfest, you can absolutely count on #BecomingMore. 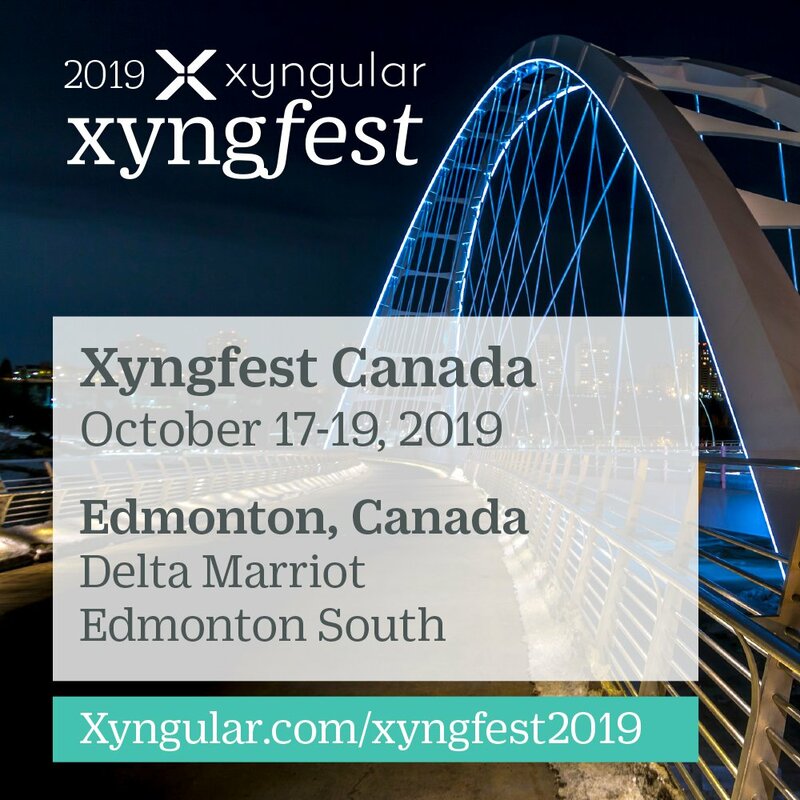 You’re invited to join us at Xyngfest 2019 to help you become a better leader, business owner, and the very best you! Make this a year of greater success by attending this special event.